The Hampers Ministry is born out of the desire to bless those who are going through difficult or demanding times in their lives. 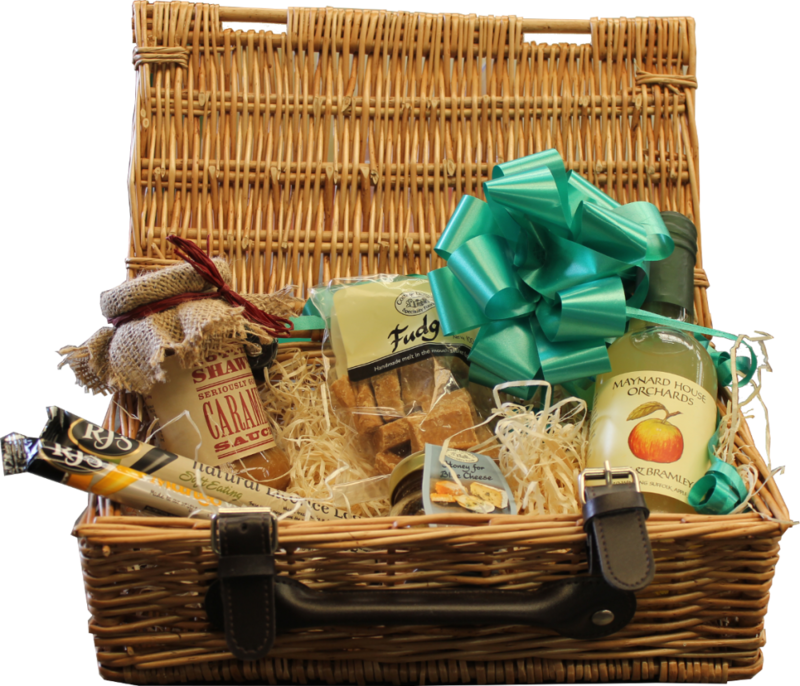 When we become aware of a need, we create and deliver a beautifully presented hamper with a simple message to show that someone cares. Currently we create pamper hampers, designed to reach those whose spirits may need lifting, and food hampers, containing emergency items for those in real and immediate need. If you know of someone who would be blessed by receiving a hamper please contact Belen’s email belenanderton@gmail.com or speak to her on a Sunday morning.